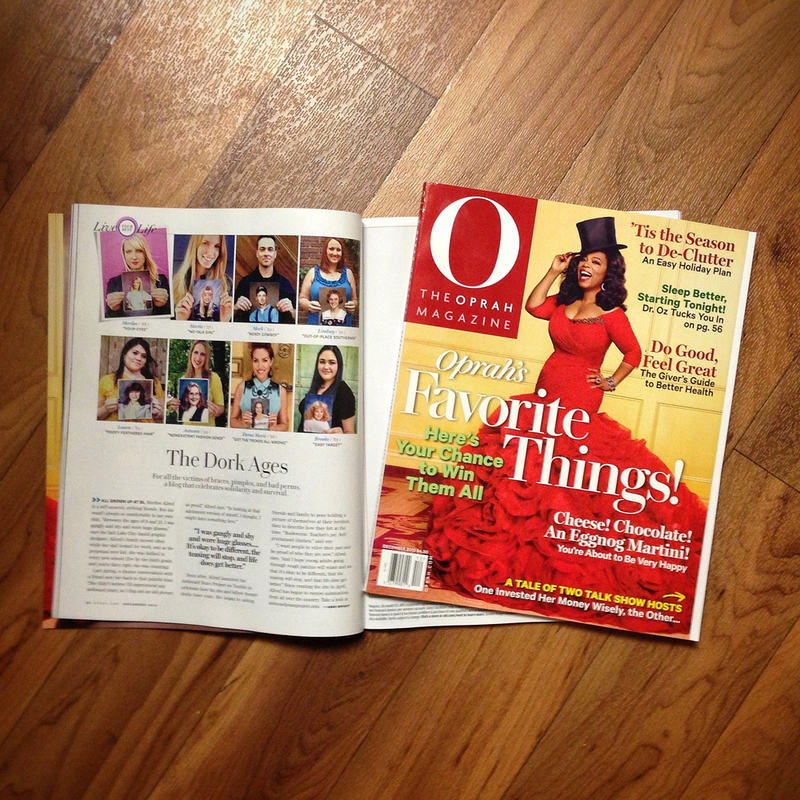 My blog and I (and a handful of my friends) are being featured in the latest issue of O Magazine (December Issue)! On newsstands today! Get your copy today! So exciting! Well deserved publicity. ♥ You’re my idol. Woot Woot Woot!! !